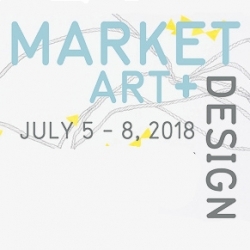 My works are shown at the Market Art + Design Hamptons (link), contemporary art fair that takes place at The Bridgehampton Museum in the Hamptons (NY) on July 5 - 8, 2018. 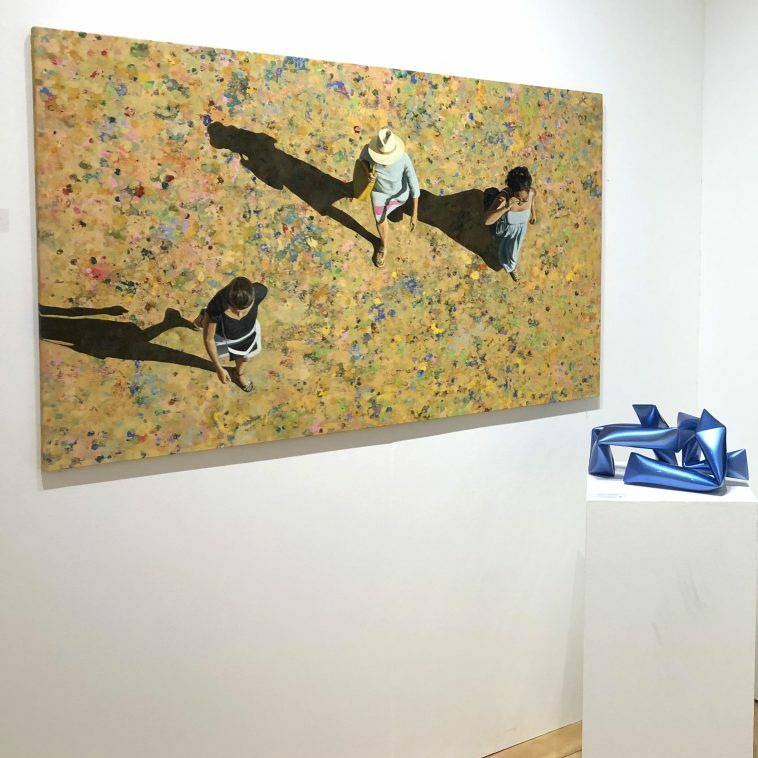 The fair's eighth edition features 75 top galleries from around the world. Find my paintings at booth #321, with Caldwell Snyder Gallery.